deborah crecelius: 2011.03.20 Bye, Smiley! 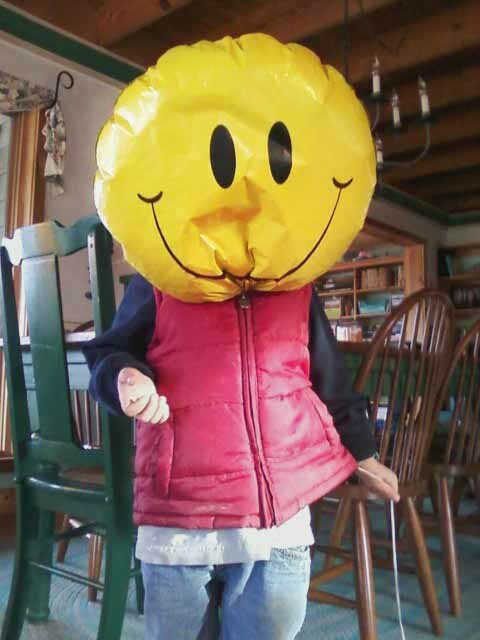 Last bit of fun with a deflating Smiley . . .